Kai Yang is a Postdoctoral Fellow in the department of Petroleum & Geosystem Engineering at the University of Texas at Austin (UT-Austin). Kai graduated from UT-Austin with a Ph.D degree in Electrical & Computer Engineering in August 2014. He received the B.Eng. and M.Eng. degrees in electronic engineering from Shanghai Jiao Tong University in 2005 and 2008, respectively. Between March 2007 and July 2008, Kai also worked as a research assistant at the Department of Electronic Engineering in the Chinese University of Hong Kong. 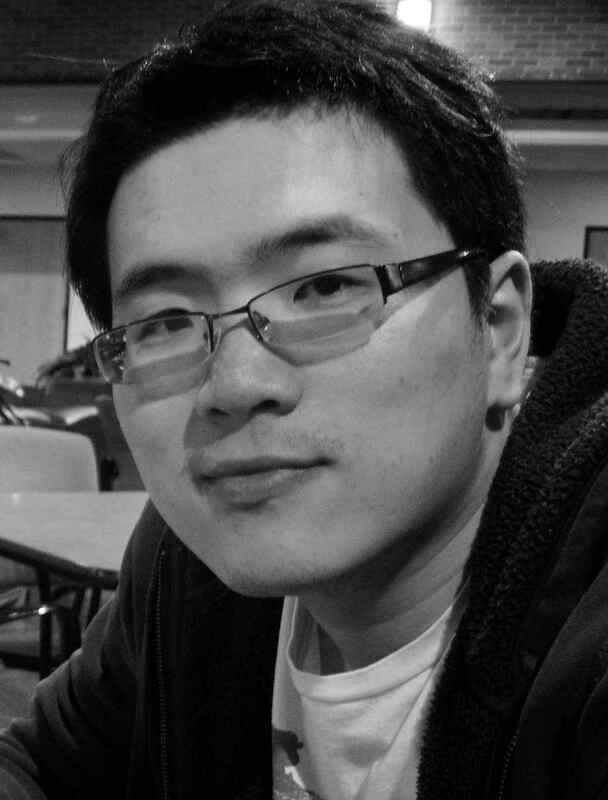 Kai’s research focuses on computational electromagnetics, with an emphasis on the development of fast integral equation solvers for multiscale structures in complex backgrounds. These solvers have been applied in a wide range of engineering applications such as microwave circuits, remote sensing, marine controlled-source electromagnetic survey (CSEM), well logging, microwave assisted material synthesis, and EM interference/compatibility.